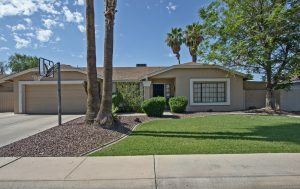 For Sale 7417 W Canterbury Drive Glendale AZ 85345. Welcome Home! Fantastic home in quiet neighborhood. Send your kids to schools in the Peoria School District. Close to shopping & restaurants and major freeways.Be sure to call us today to set up your private showing of this gorgeous home! Grassy play area for kids of all ages! 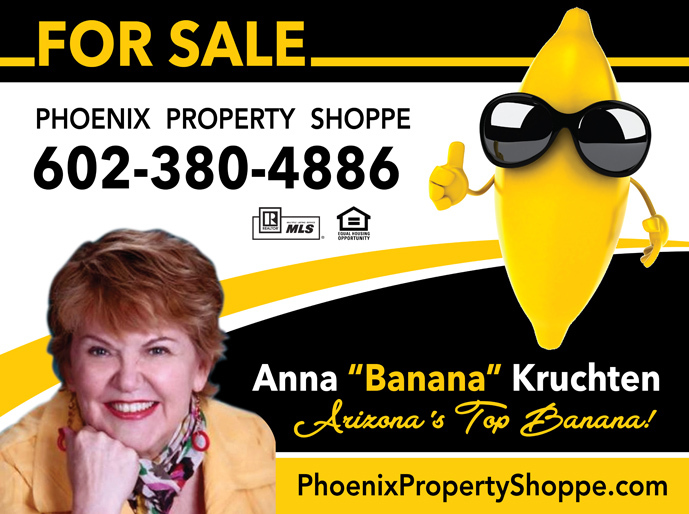 Knowing and understanding current Glendale real estate market is essential to making an informed decision about buying or selling a home in Glendale AZ. If you would like further information about your favorite neighborhood, let us know and we will email you a free current and up to the minute market analysis so that you are in the 'know' and can make good choices regarding selling or buying real estate.